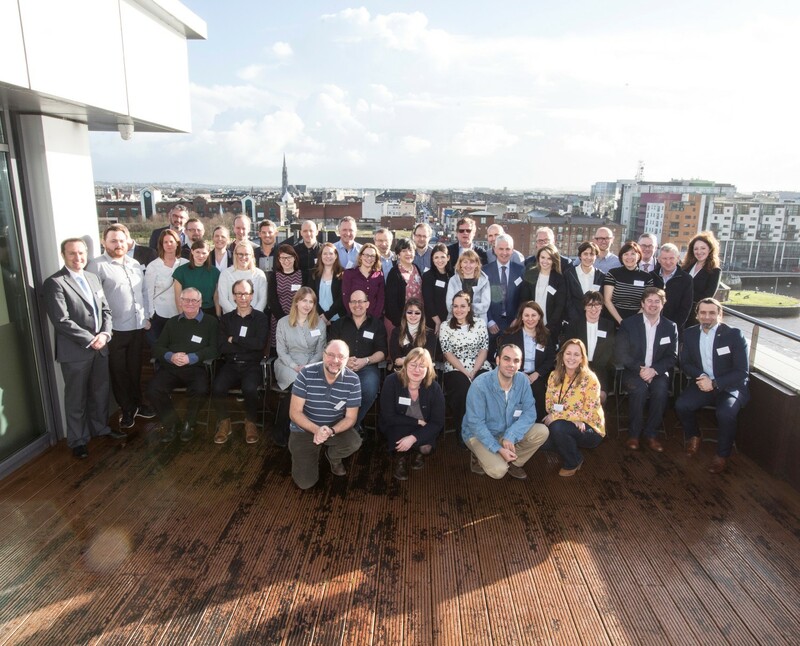 Limerick has been awarded a substantial grant in the biggest EU Research and Innovation Funding programme, Horizon 2020, for a smart cities and communities project worth €6.5m to the city. The +CityxChange (positive city exchange) is a smart city project submitted by a consortium of 32 partners including Limerick City and County Council from 11 countries. The fullscale project will receive €20 million in funding from Horizon 2020 which has nearly €80 billion of funding available over 7 years.